As an under-served 12-year old getting into trouble, Wes was put on a path away from gangs, drugs, and crime. He became the top student in his high school class, graduated with honors from Johns Hopkins, earned a Rhodes Scholarship, and became a decorated veteran, White House fellow, founder of the innovative education social enterprise, BridgeEdu, and CEO of The Robin Hood Foundation. Emphasizing the great impact that educators, mentors, family, and a supportive community have on empowering the next generation’s success, Wes Moore celebrates those who are making a difference and the lives that they change every day. 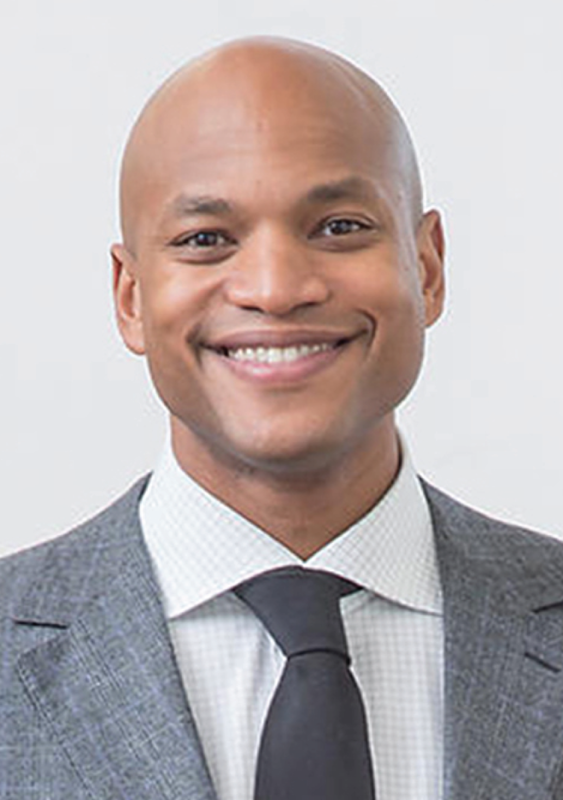 Education has opened many doors for Wes Moore and inspired him to found an organization devoted to creating educational access and opportunities for disadvantaged youth. In this powerful keynote, he speaks to the role that education and educators have played in changing his life. When the name Hamish Brewer is mentioned, a number of words come mind; relentless, innovative, maverick, and loyal. Hamish Brewer is a visionary unfazed by conventional leadership and educational practices and theories, which leads him to push boundaries and challenge archaic process and practices. Hamish Brewer has over 20 years’ experience serving as a classroom teacher, administrator, international education director, and an educational consultant in the United States and abroad. 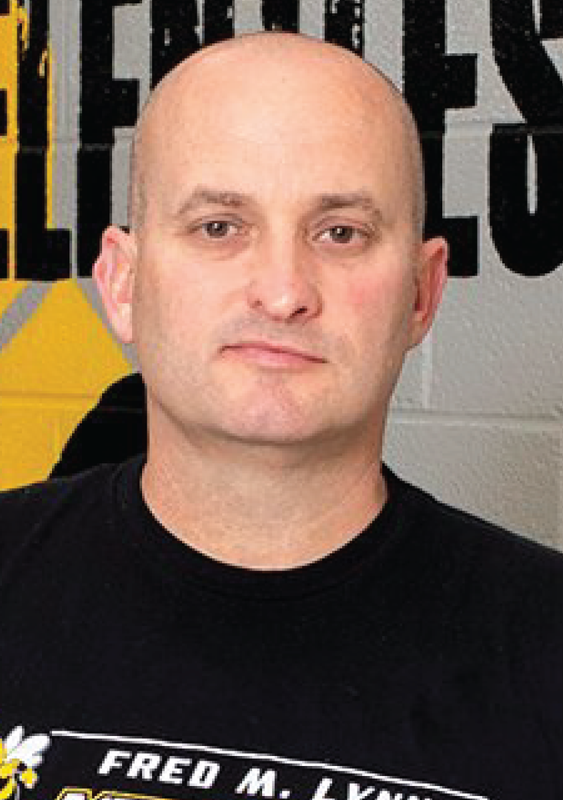 Brewer is high octane in his approach to children, teachers and his community. He is an award-winning leader and school turnaround expert who has turned around multiple schools – both at the elementary and secondary levels, working with some of the most at risk students in America. Hamish will share his secrets to his school’s success with not only research best practices but also through the effect practices he has implemented. Improve your culture, your instruction, and processes – and get results!